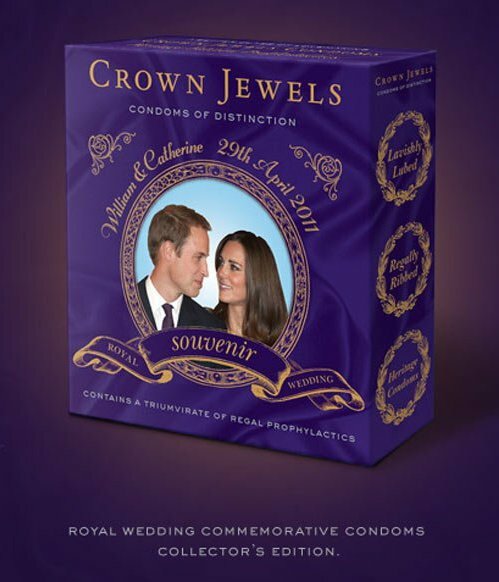 Already Annoyed With Royal Wedding Hoopla And Bric-A-Brac? This entry was posted in Royal Wedding. Bookmark the permalink.